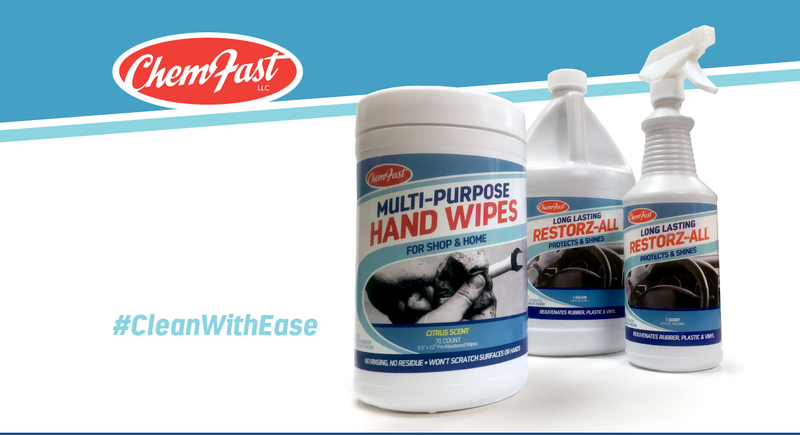 ChemFast is a small, chemical manufacturer out of Gorham, Maine that specializes in creating a unique and wide range of household, institutional and industrial (HI&I) products. Variety, accessibility, and supplying power are what makes ChemFast so unique and popular amongst its top customers. 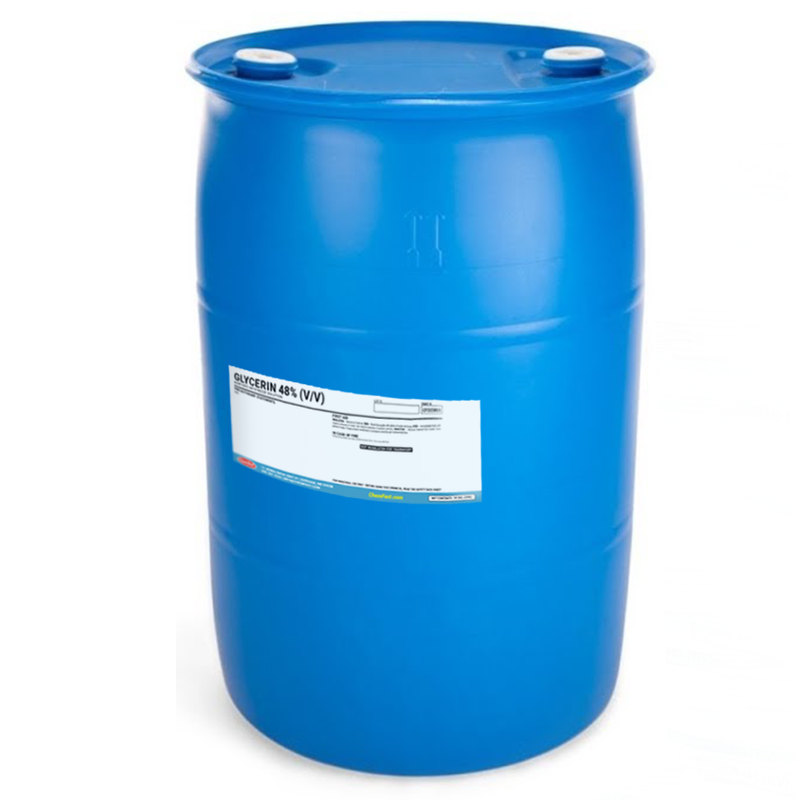 Manufacturing products like food grade antifreeze, propylene glycol, solvents, as well as USP, reagent, and technical grade products for commercial applications ranging from food/beverage manufacturing to industrial processes to analytical testing. The possibilities, and applications for ChemFast products are truly endless. Glycerin 48% Antifreeze Solution is a safe and effective antifreeze solution designed for use in wet fire sprinkler systems, including CPVC. Our product begins as United States Pharmacopeia 1 (USP) grade glycerin concentrate that is 99.7% pure. It is mixed to the final concentration of 48% by volume and tested to ensure compliance with all relevant NFPA regulations. 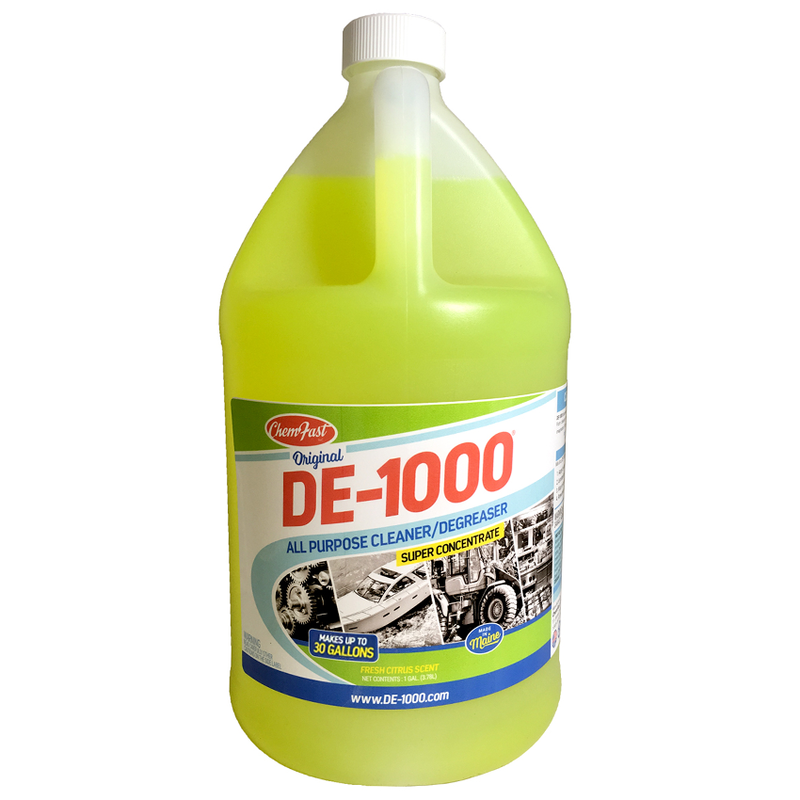 DE-1000 easily dissolves grease, grime, smoke residue, dirt, and soil. 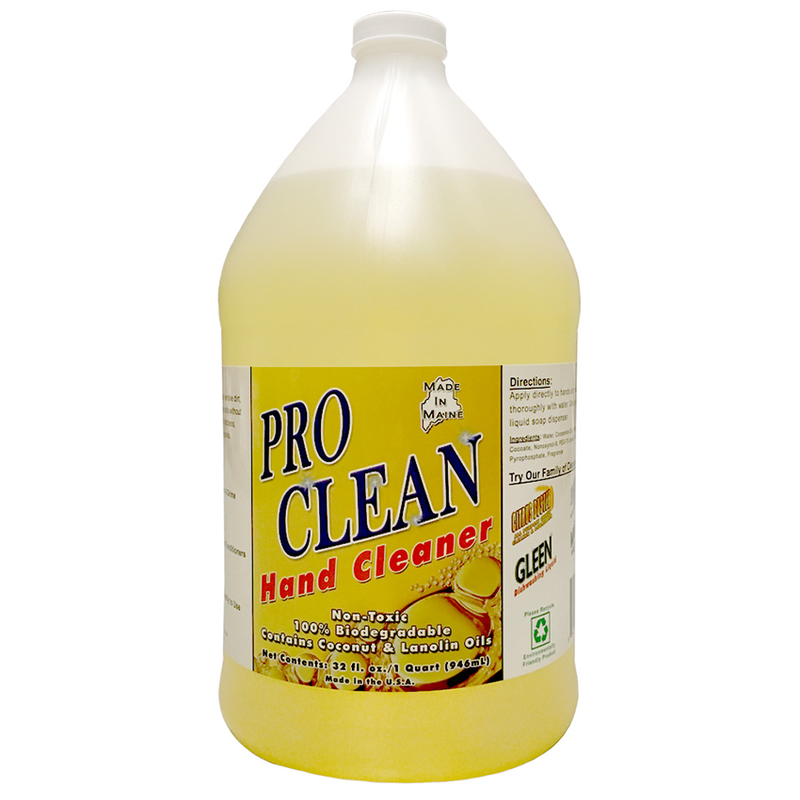 From floors, walls, windows, sinks, and drains, to stained carpets, and greasy tools, it only takes a little of this concentrated cleaner to get the job done. This citrus-based cleaner is easily diluted, non-toxic, biodegradable, and environmentally friendly. Common industrial uses include cleaning machinery, heavy equipment, and removal of soot and smoke from any surface. Does not contain Glycol Ether EB.